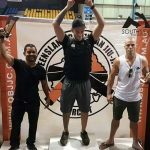 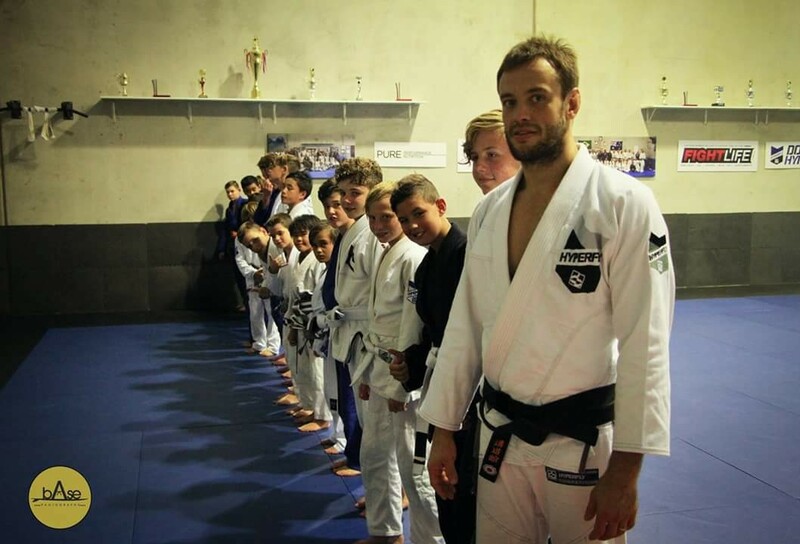 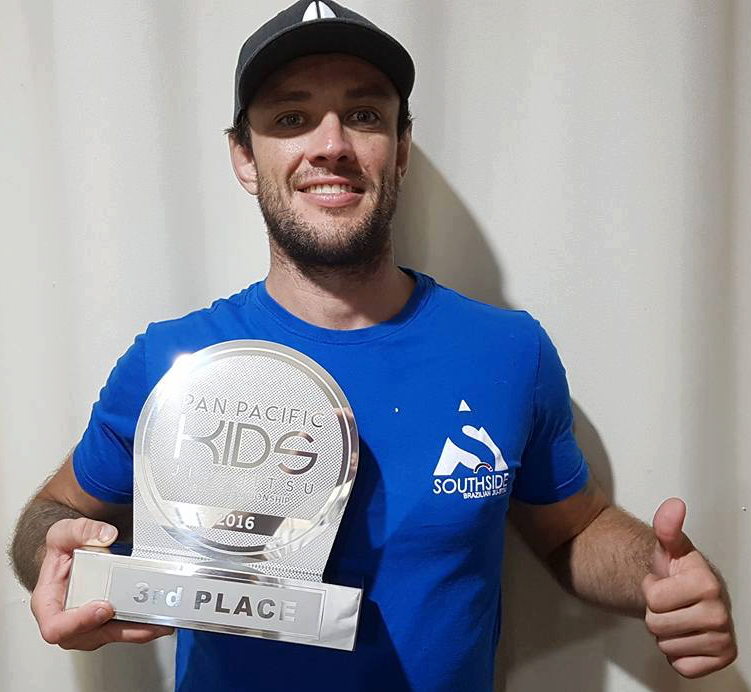 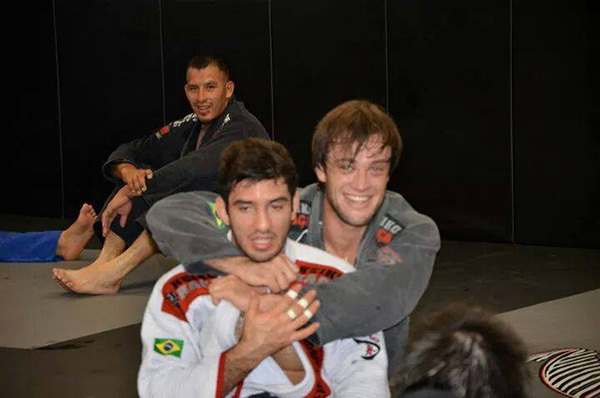 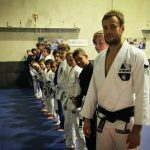 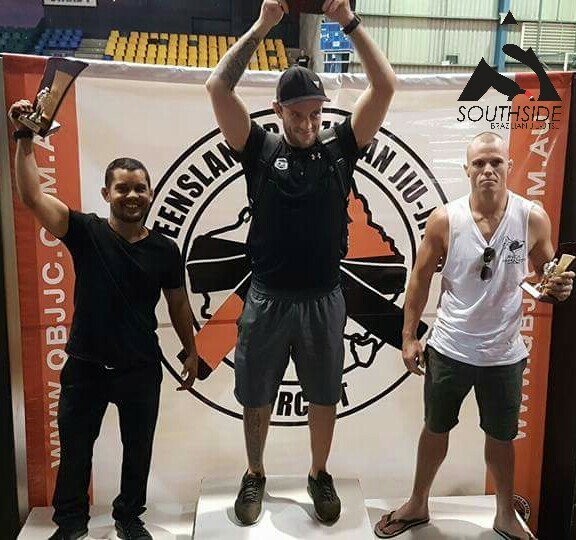 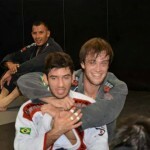 Head BJJ Coach & Owner of Southside BJJ, Vicente Cavalcanti is a multiple Brazilian & Australian Brazilian Jiu-Jitsu Title holder and BJJ Black Belt. 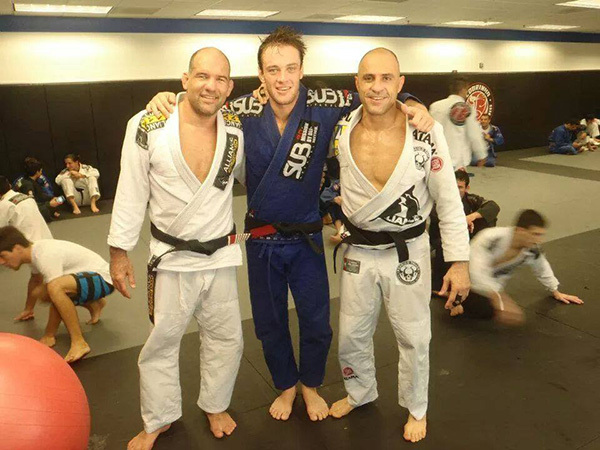 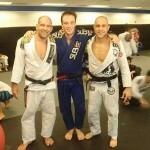 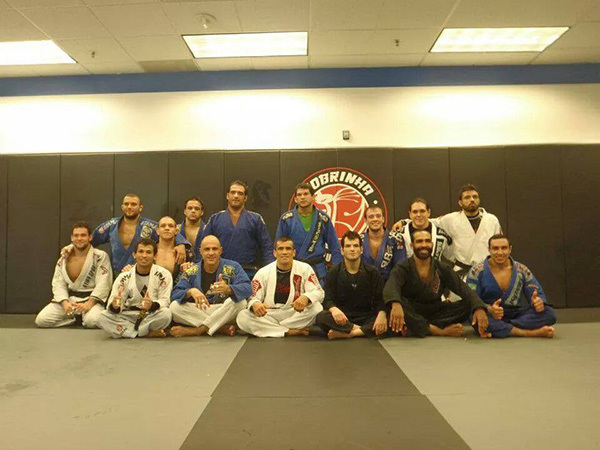 “I have been teaching Brazilian Jiu-Jitsu since 2004. 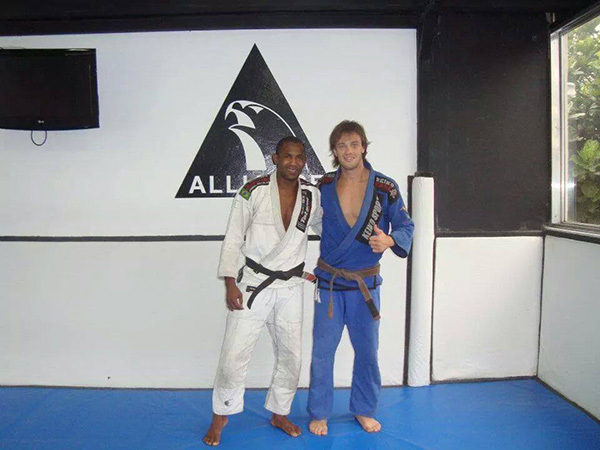 During this time I have learned and developed a functional and effective method to teach classes and develop great athletes. 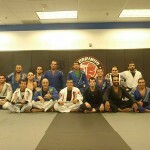 I have experience to teach from beginners to advanced men, women and children. 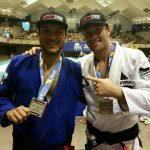 In Brazil, I was a Professor of a Social Project for underprivileged children and I had the opportunity to teach about 400 children. 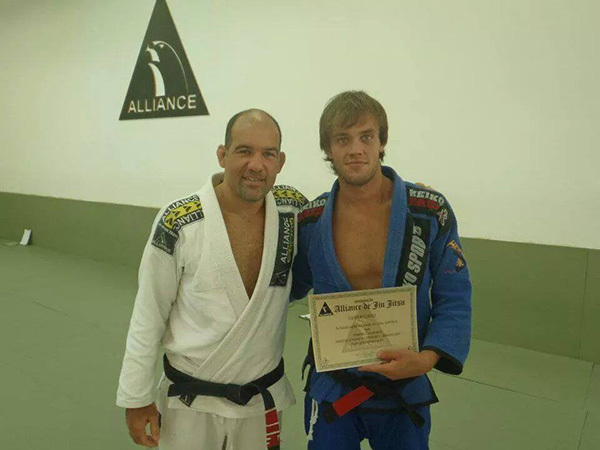 My first experience with Jiu-Jitsu was in 2000 in the city of Uberaba in Minas Gerais,Brazil. 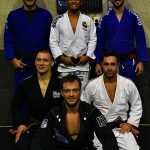 My cousins and friends invited me to train with their teacher and friend Mauro Chueng (A Student of Sergio Souza Bolao) whom I have much admiration and respect. 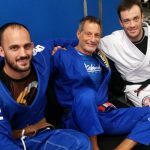 After I received my purple belt, Mauro moved to Portugal and from there Elan Santiago (A black belt under Mauro Chueng) another teacher and friend whom I have great for respect began to supervise me. 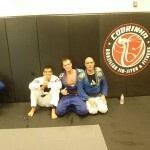 Some years later Mauro Chueng gave me the right to wear the brown belt. 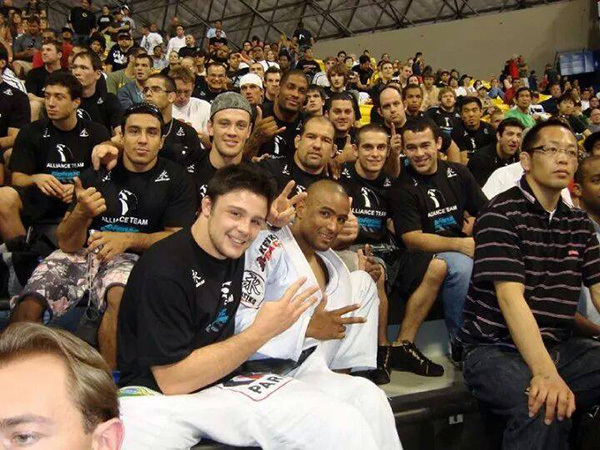 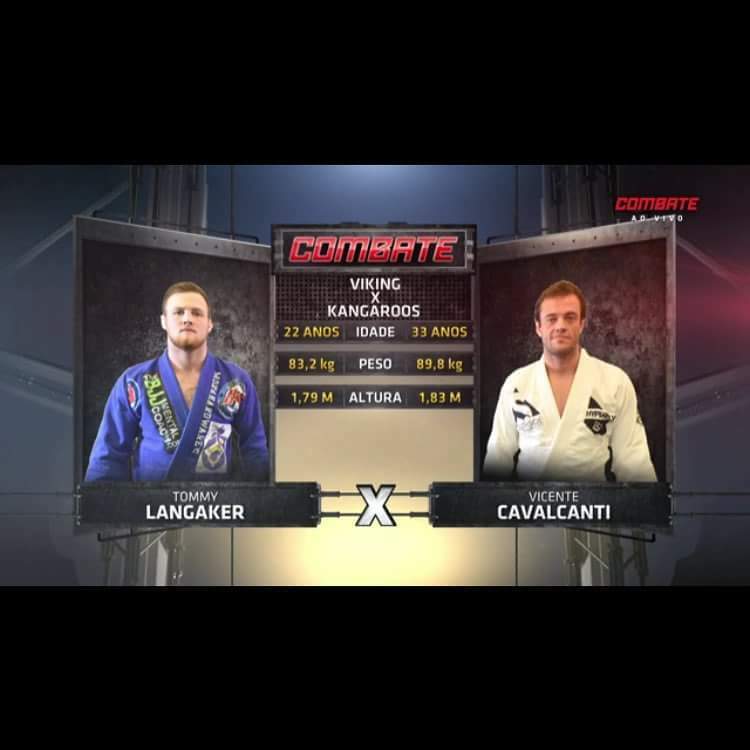 From there my team joined the Alliance team, which is considered the best Brazilian Jiu-Jitsu team in the world today. 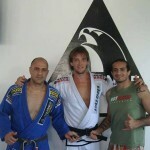 After years of training I was honoured to receive my Black Belt by none other than Alexandre Paiva! 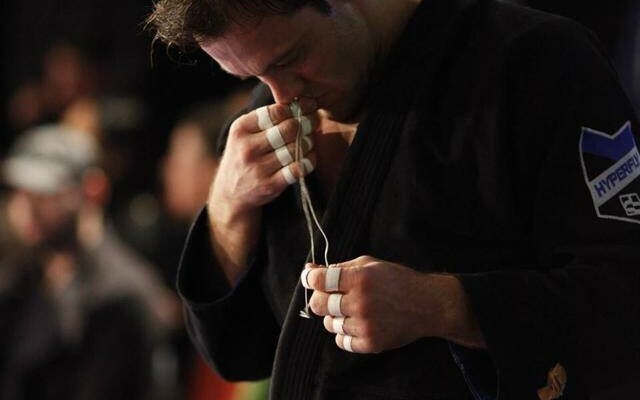 The sport of Brazilian Jiu-Jitsu is very complex and always evolving. 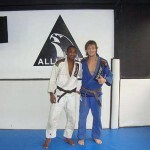 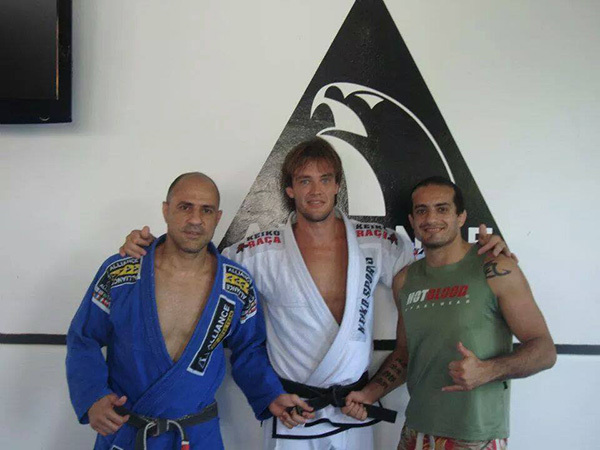 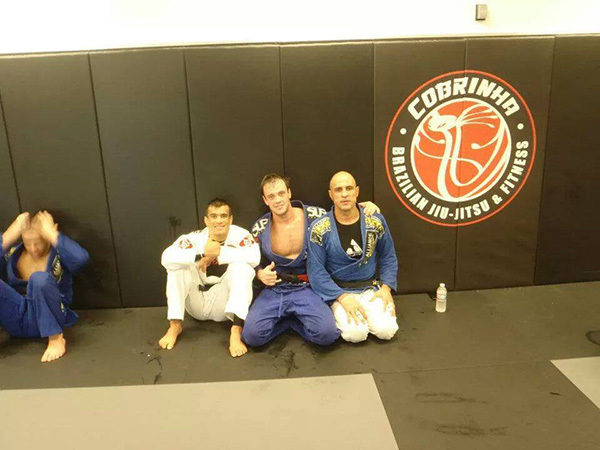 Not to be outdated I often travelled to Sao Paulo to take lessons with Fabio Gurgel and Casquinha, or to Rio de Janeiro to train with Alexandre Paiva of Alliance. 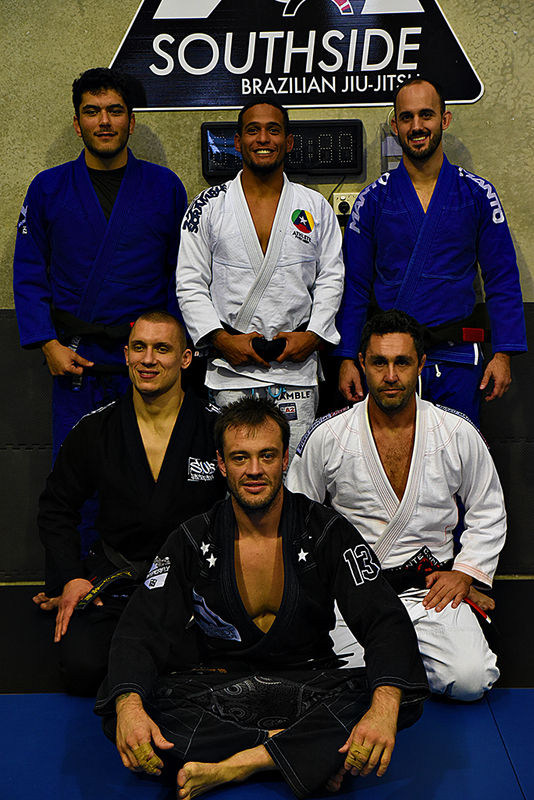 I always attend seminars and compete often, all to increase my knowledge and make sure that my Jiu-Jitsu is ever evolving. 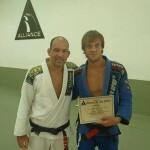 Click here to view Vicente Cavalcanti individual Awards and Credits.